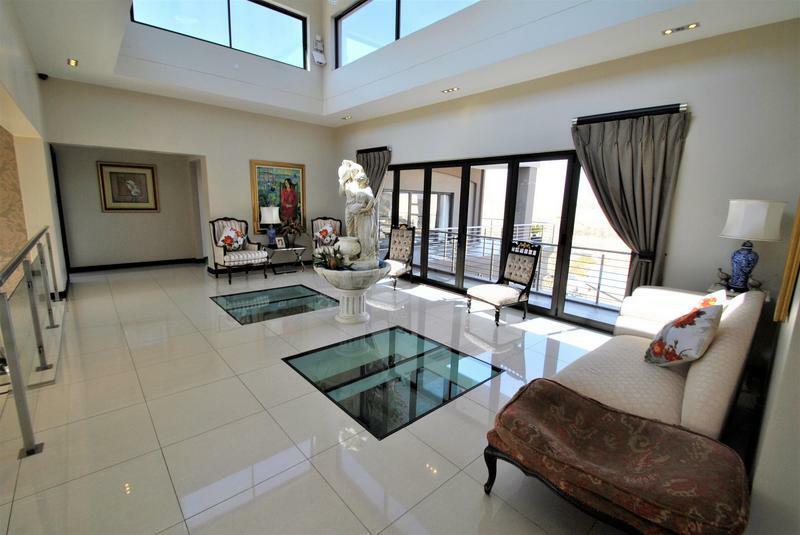 This home was designed to capture a moment in time that leaves you wondering if this can truly be real. 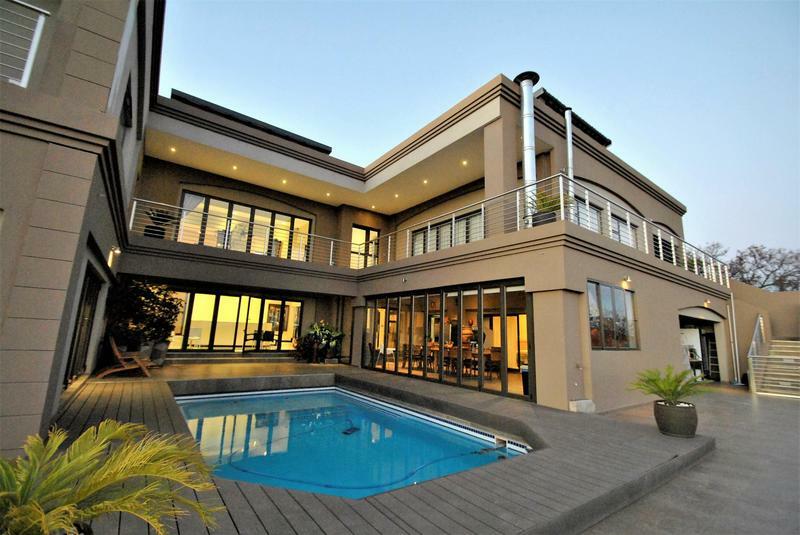 A grand mansion that is not only super impressive from street level but only gets better once you enter the doors. 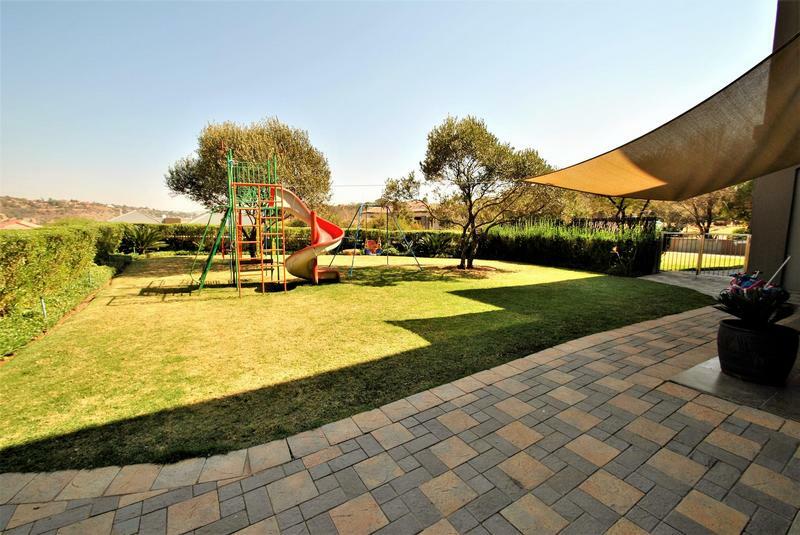 It is set on a 2000m2 piece of land with one of the best positions in the estate offering flat garden space along with breath-taking views. 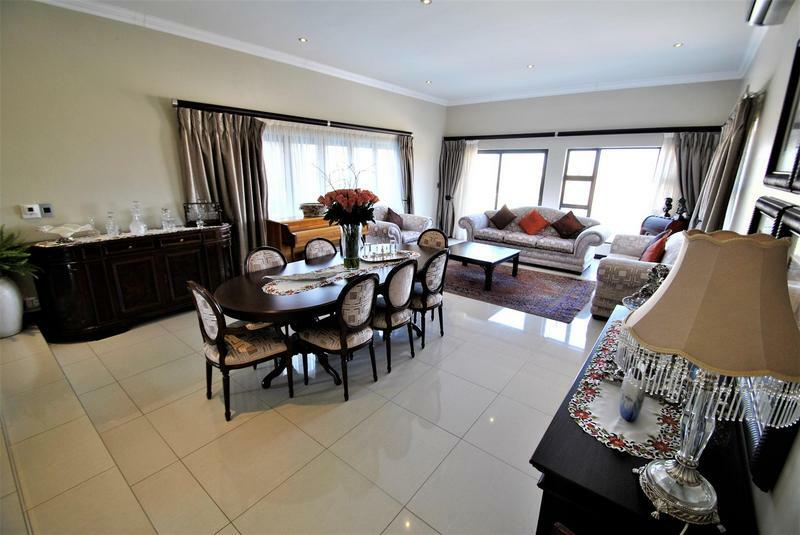 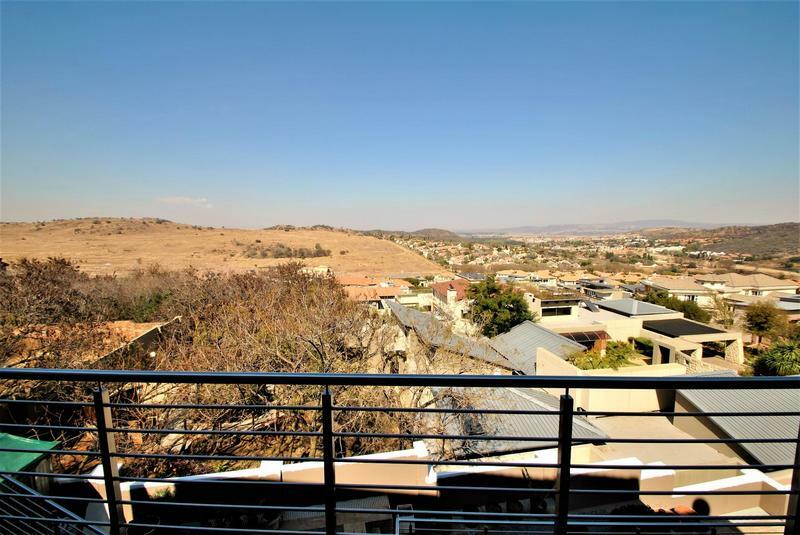 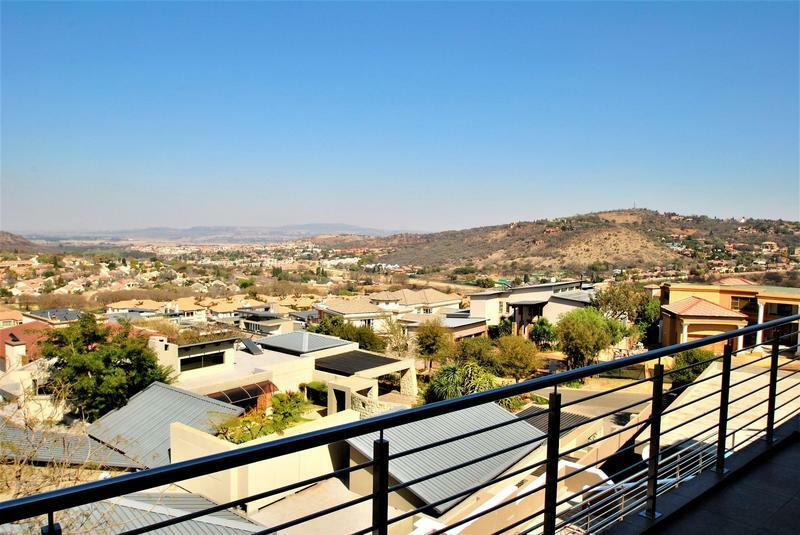 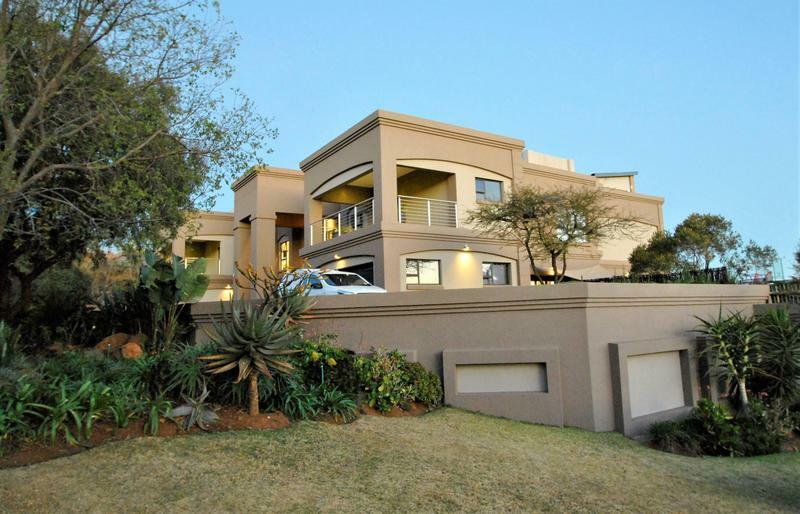 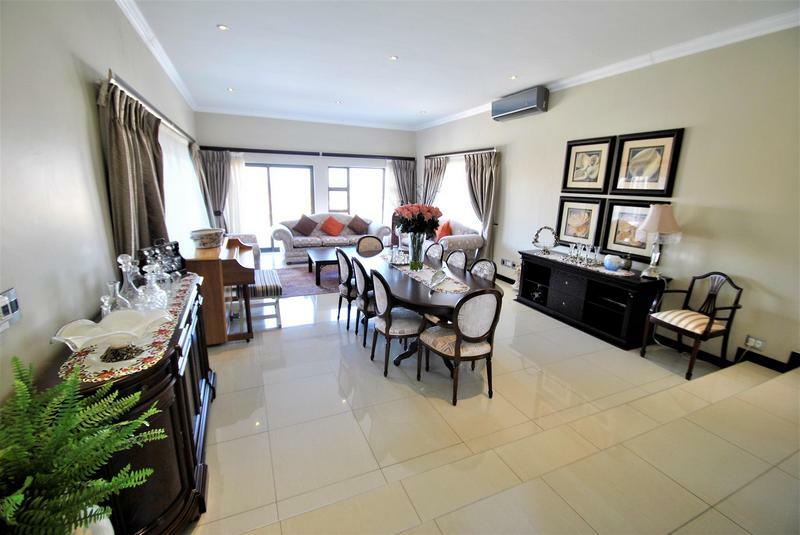 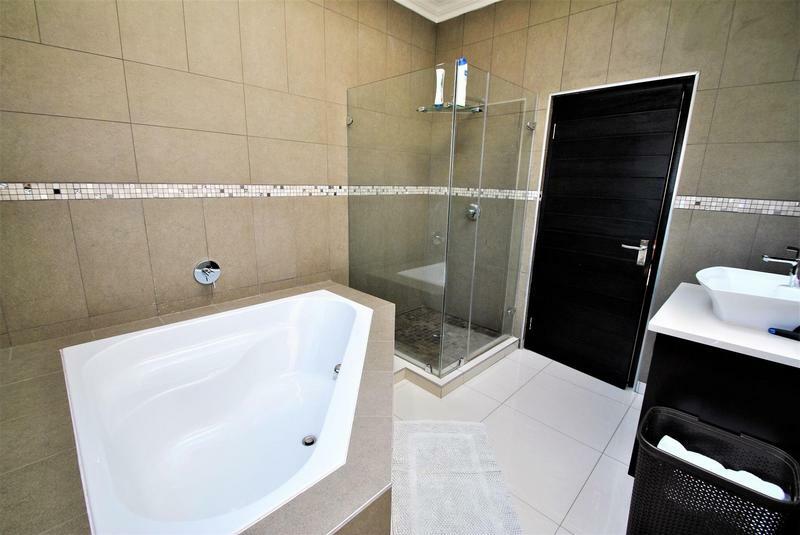 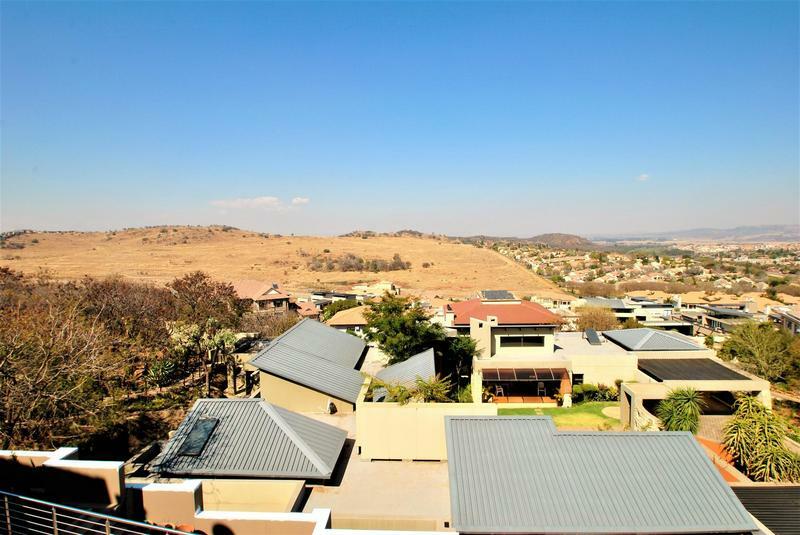 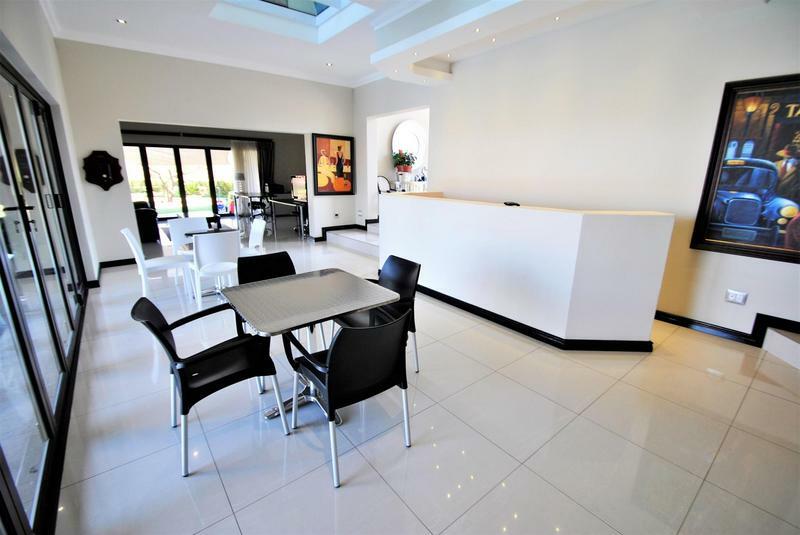 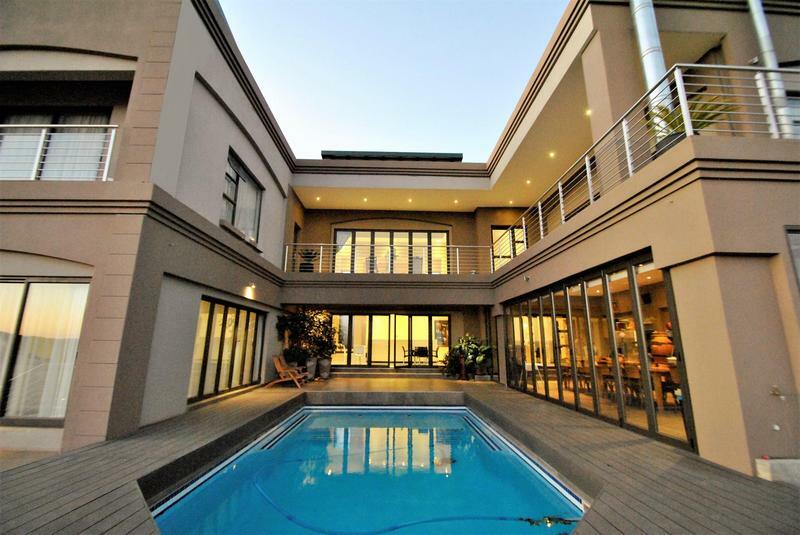 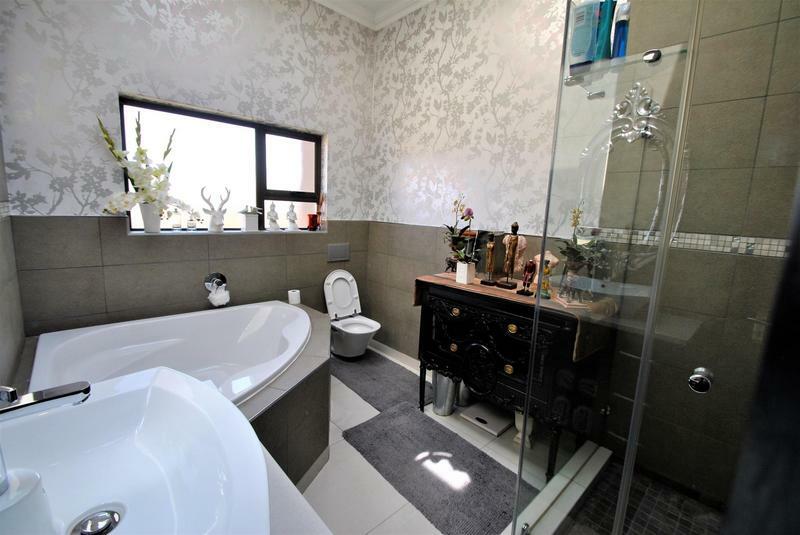 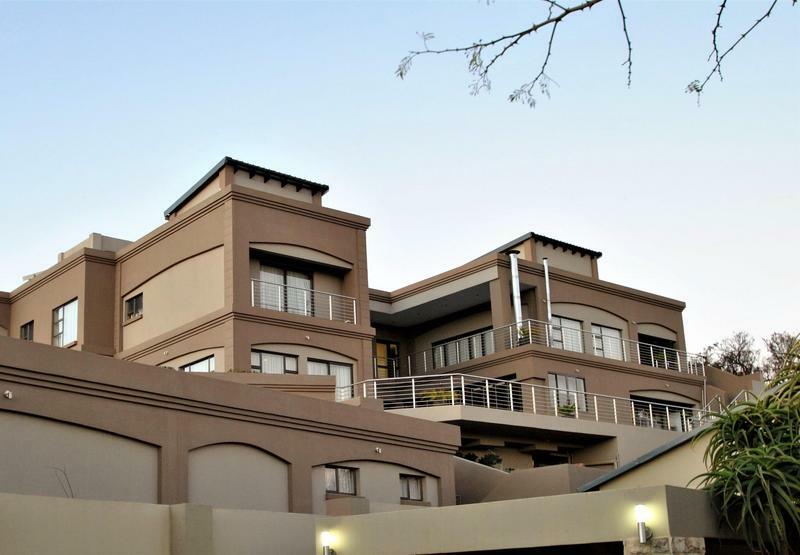 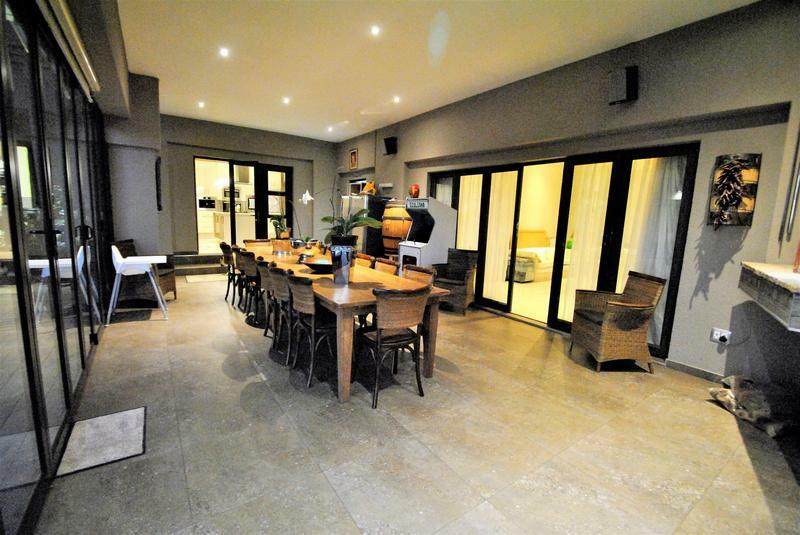 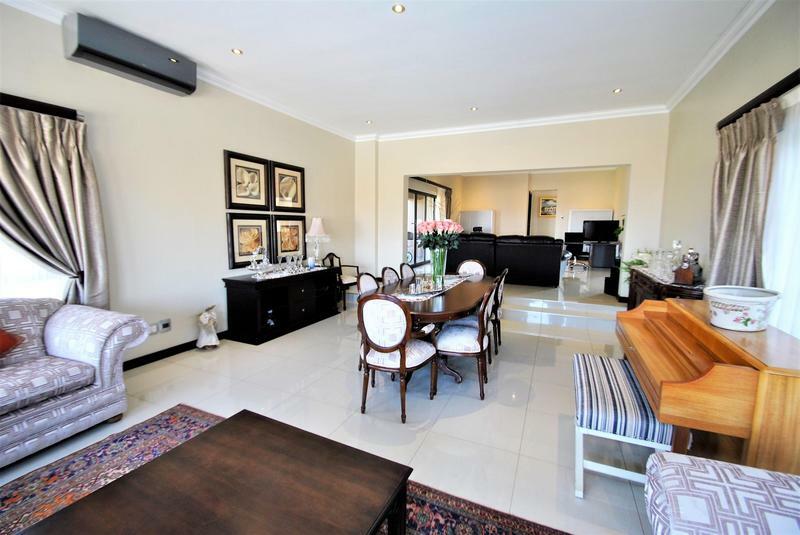 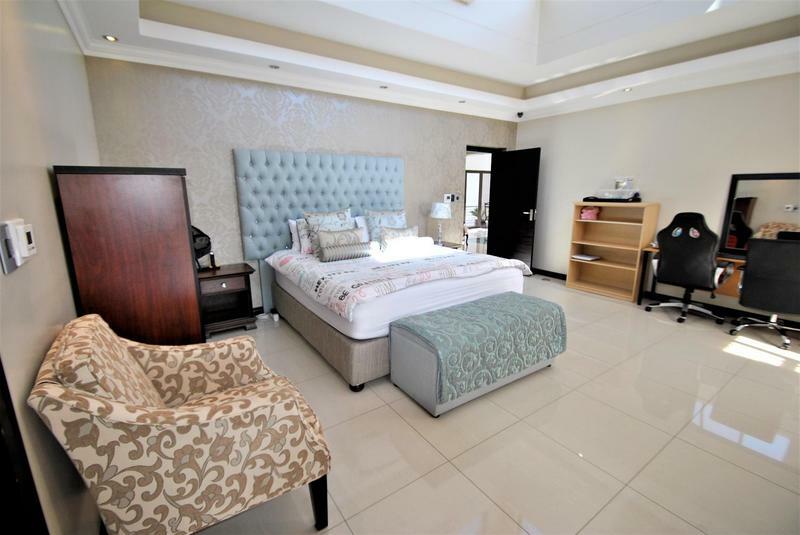 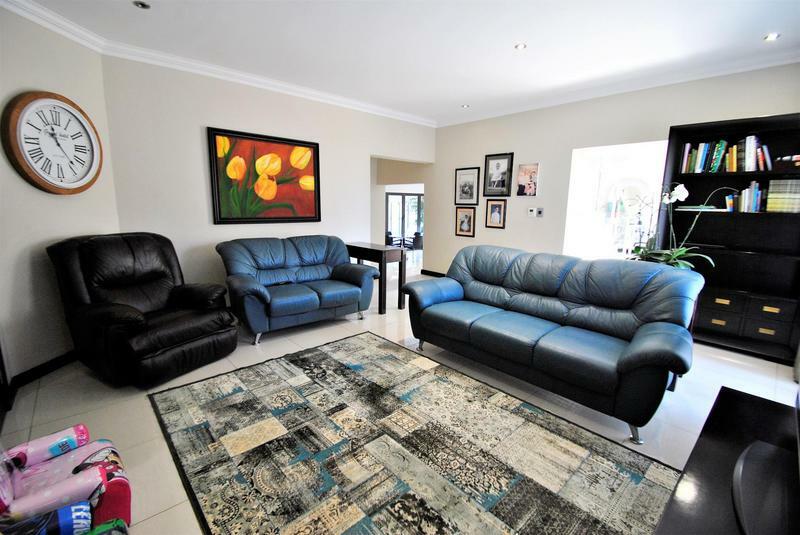 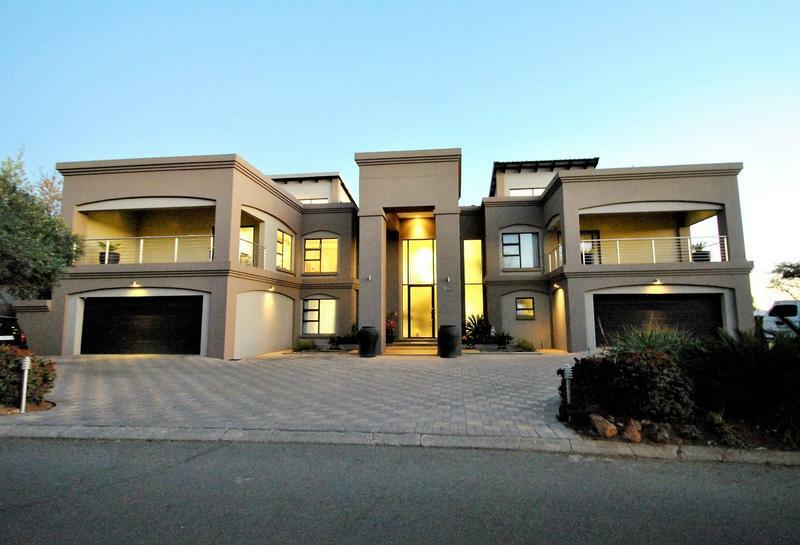 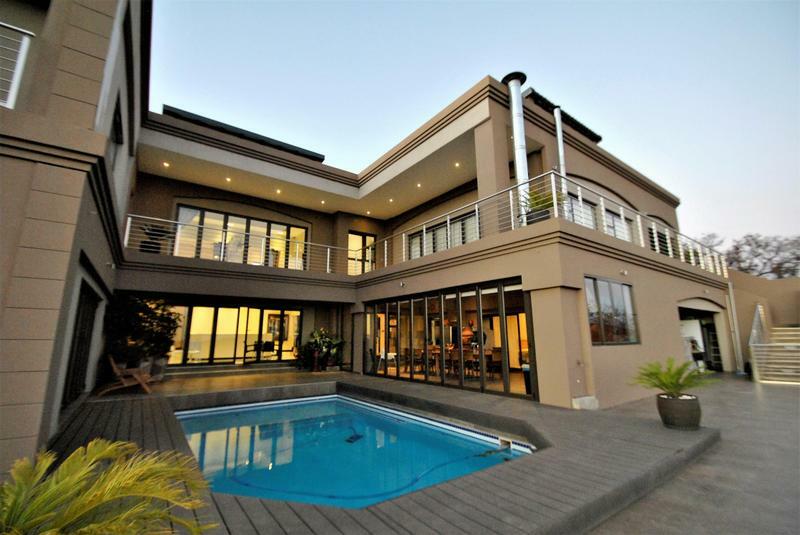 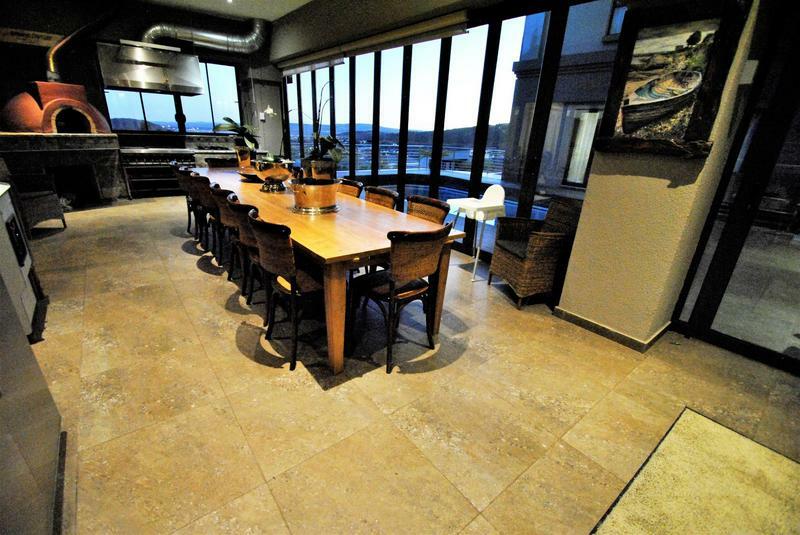 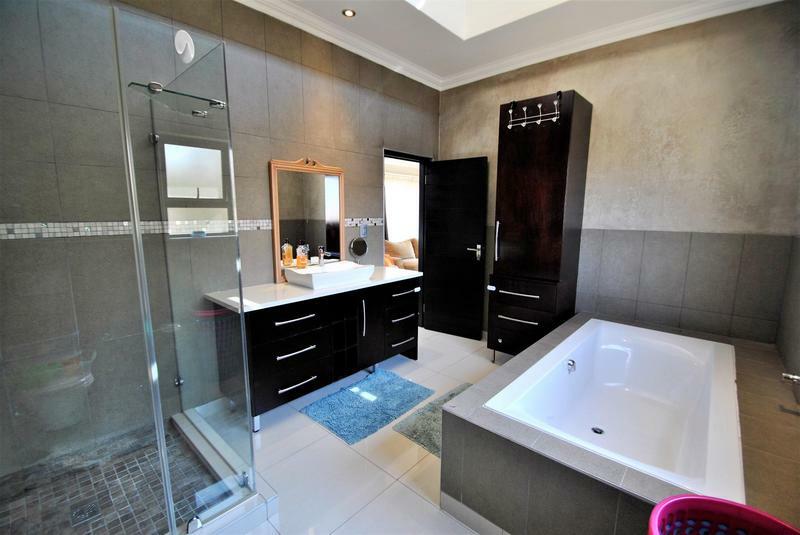 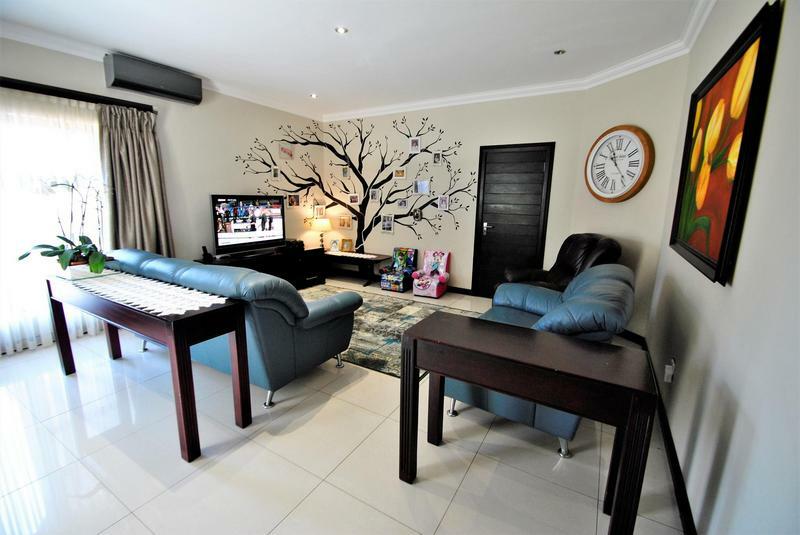 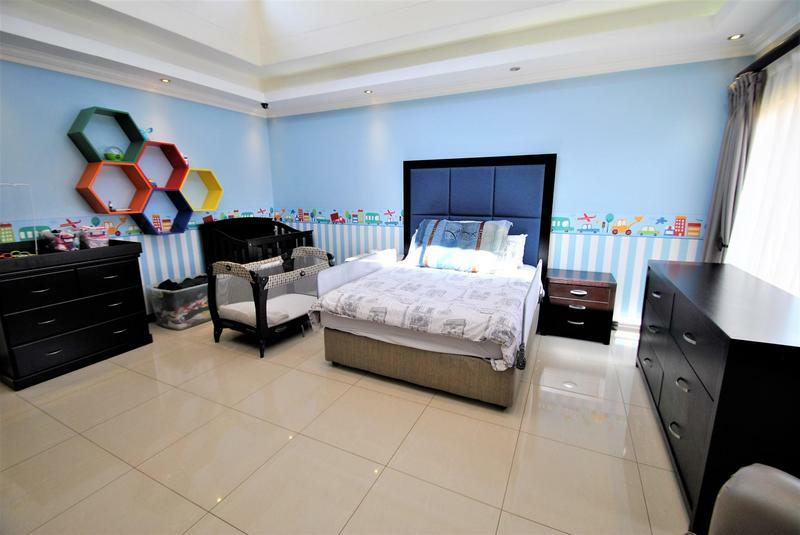 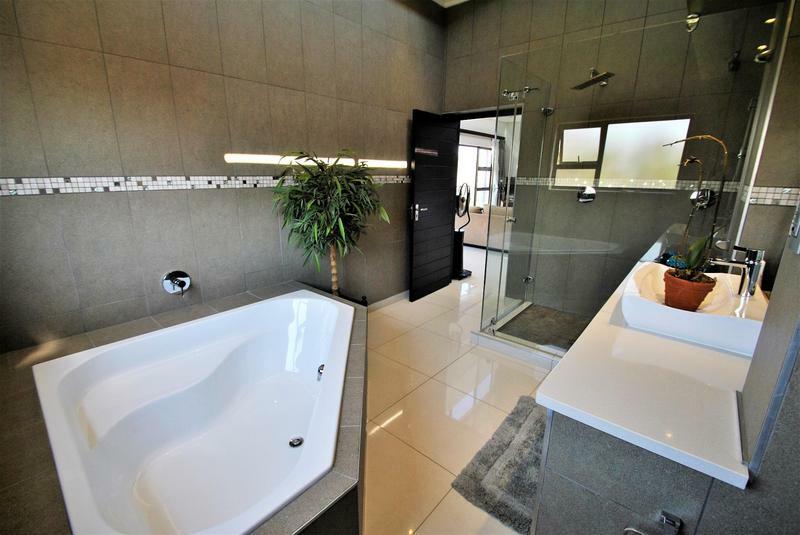 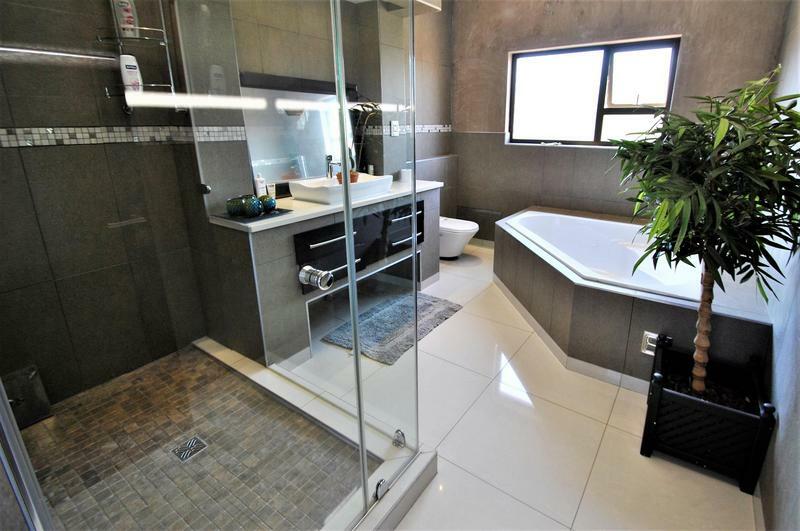 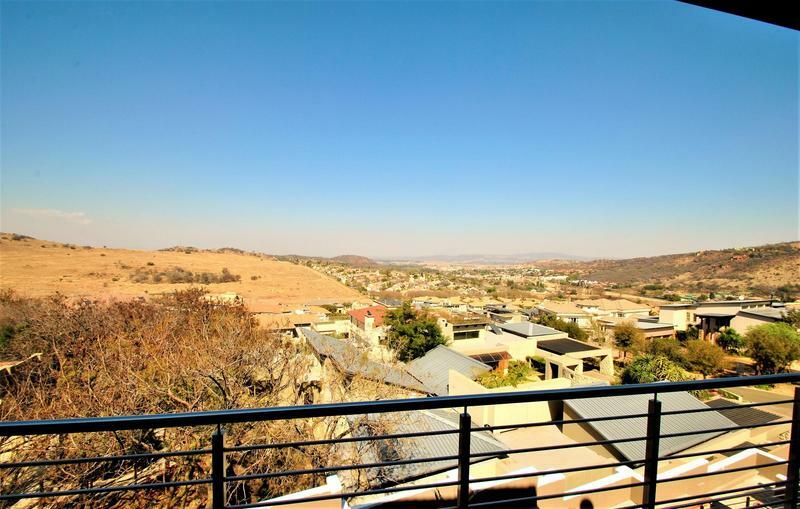 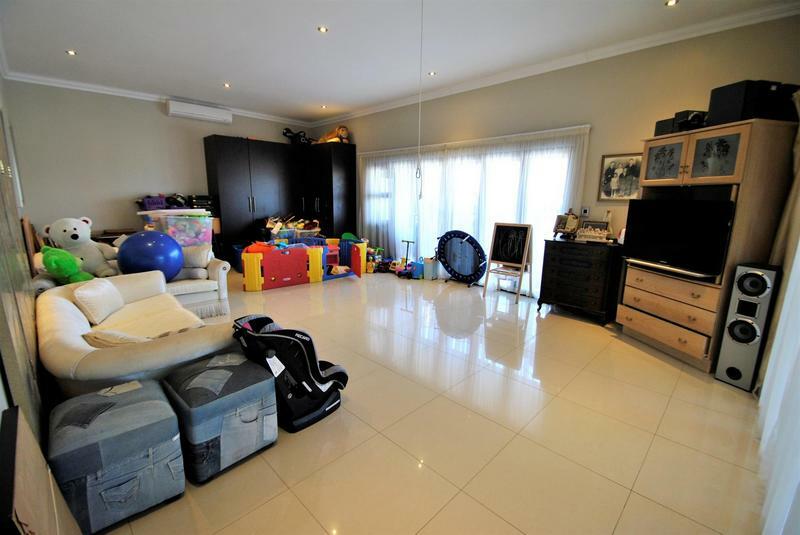 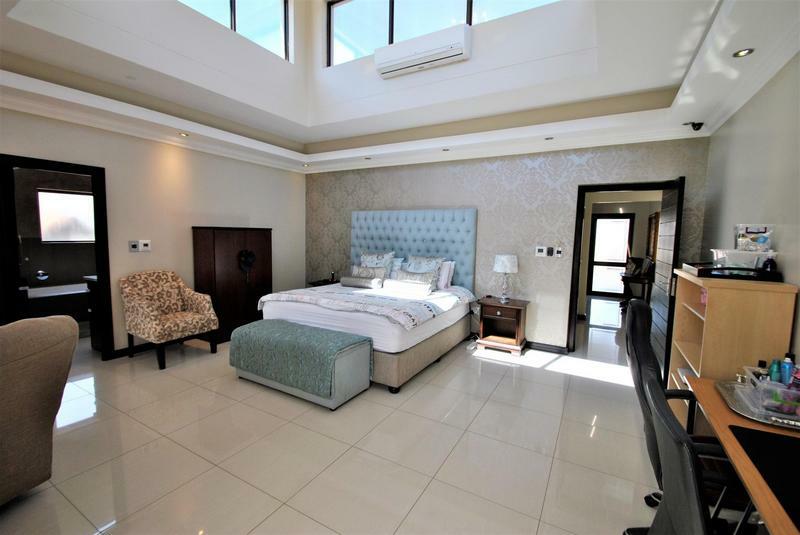 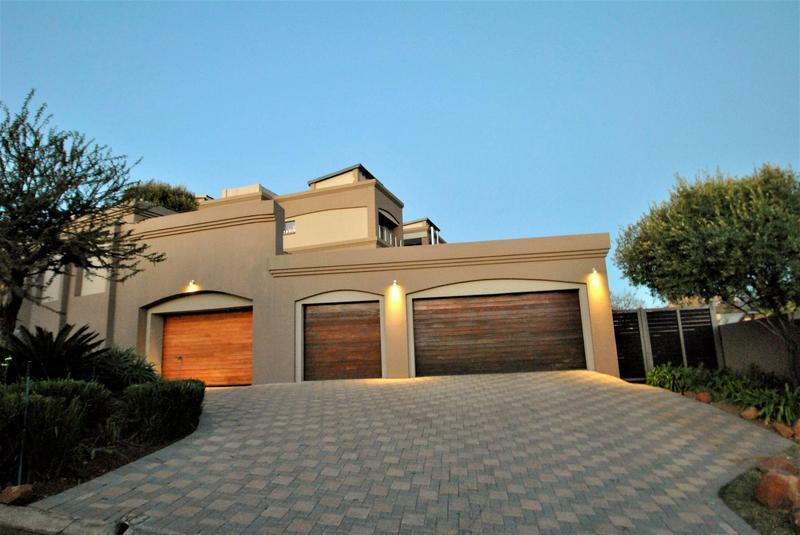 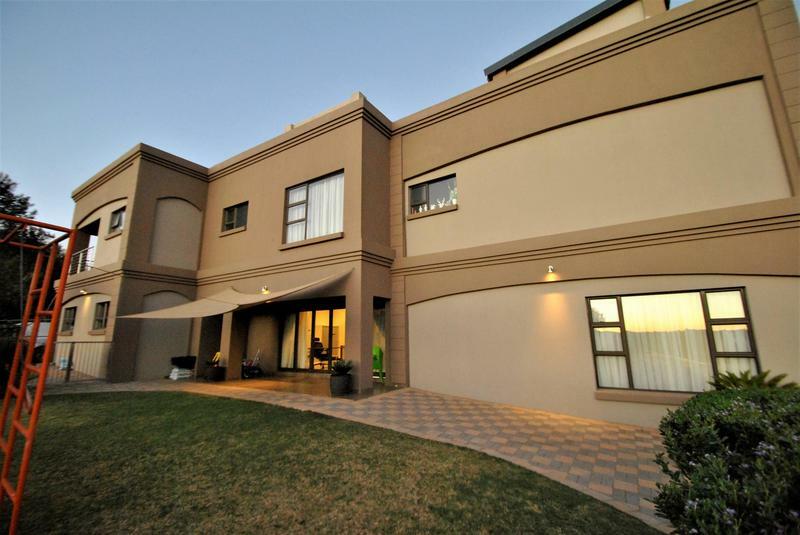 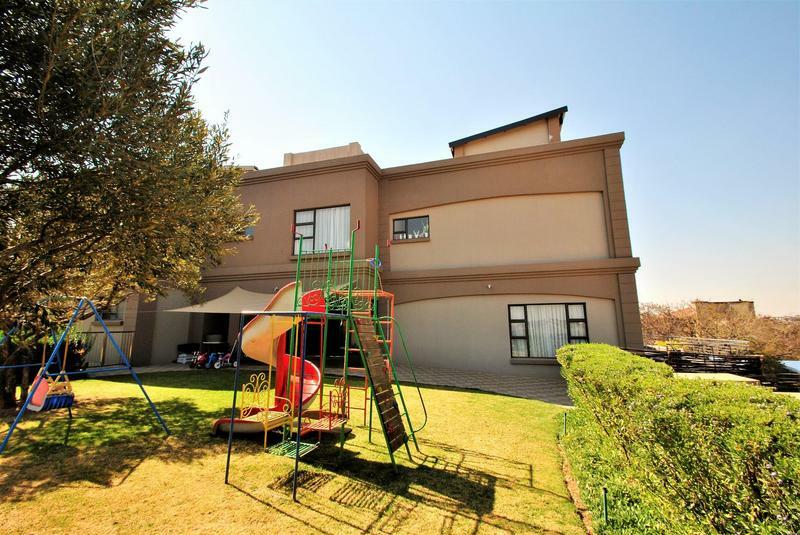 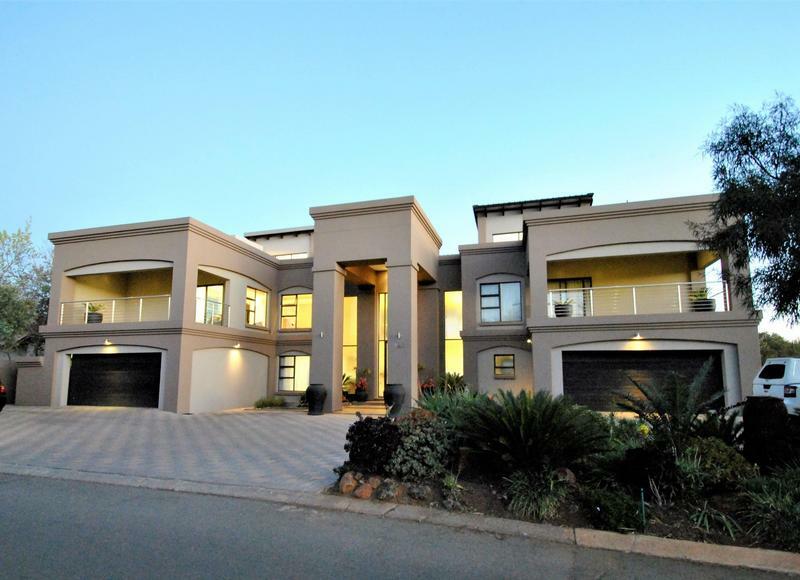 The quality build offers just over 1200m2 under roof, with very generous wide open living and entertainment spaces, that are perfect for intimate family day's and glamorous parties that will leave your guests WOWED. 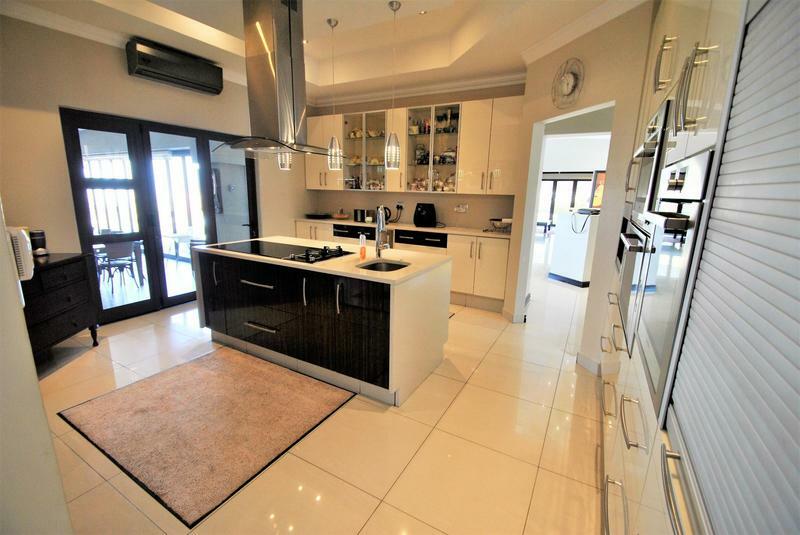 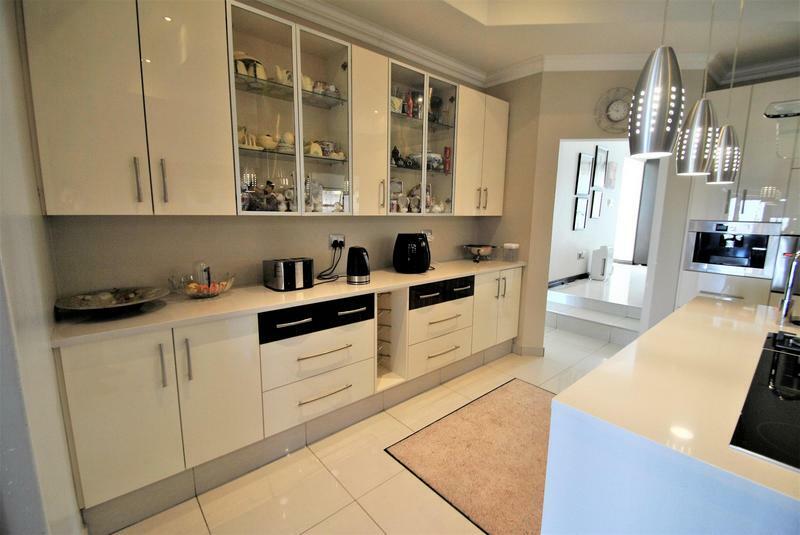 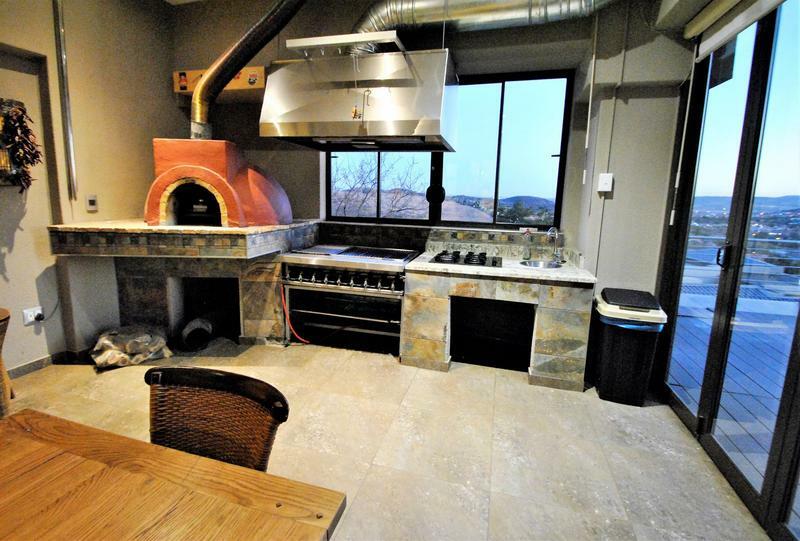 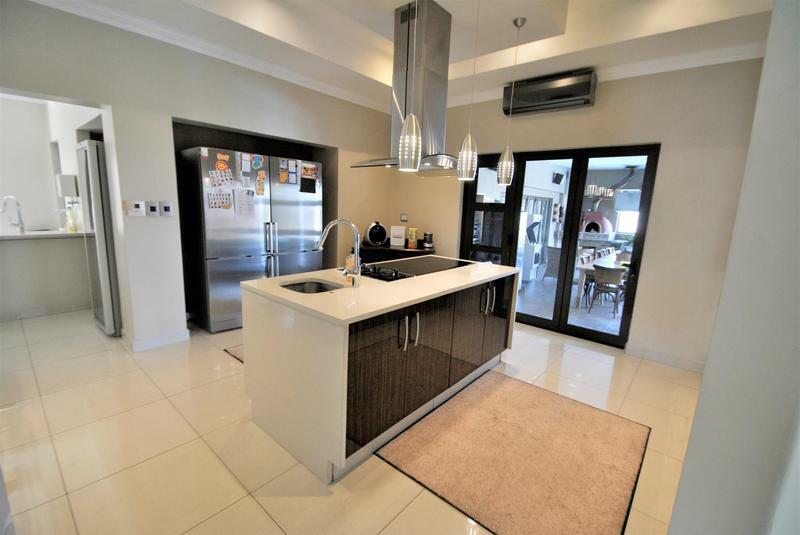 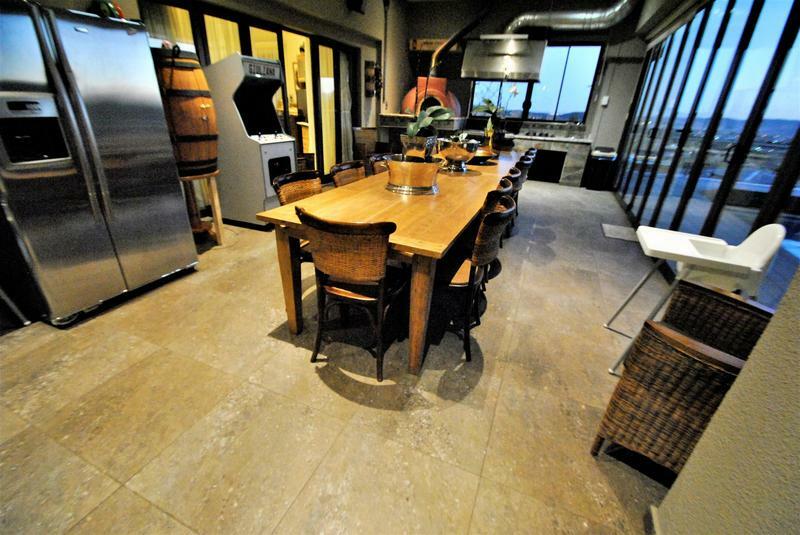 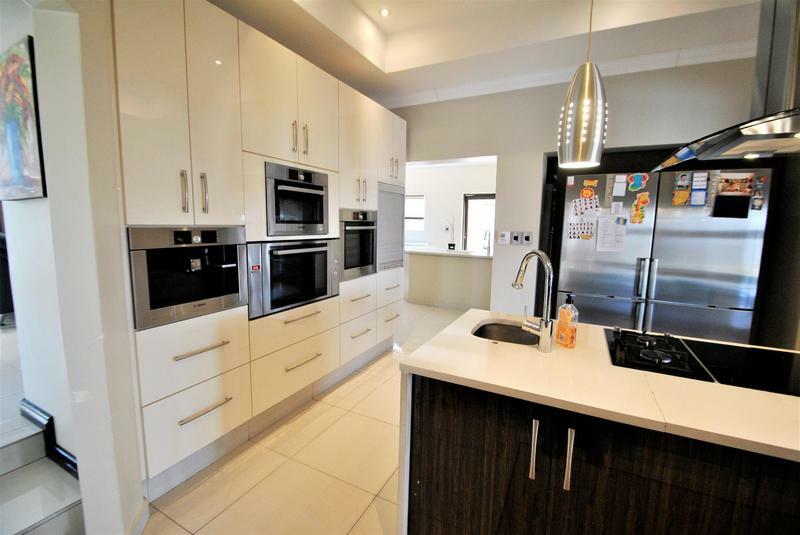 Another great must, it has a stunning custom made kitchen fit for any family. 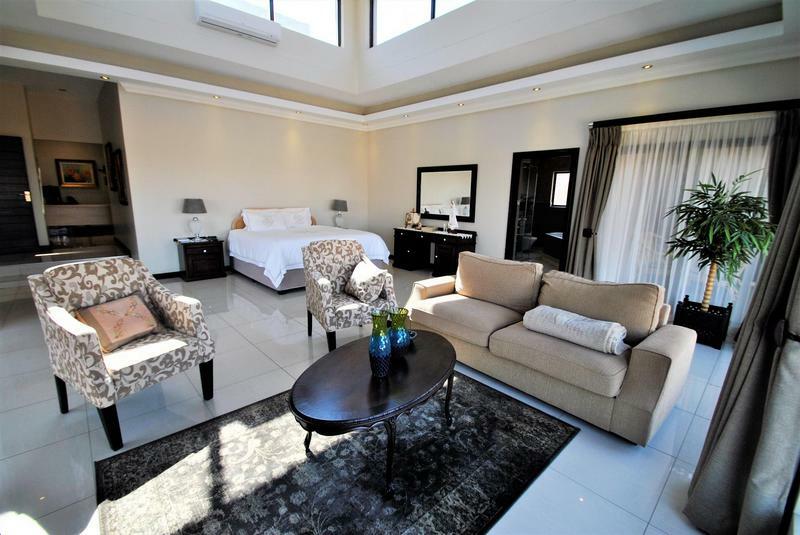 Your accommodation includes six bedrooms, seven bathrooms, eight garages and servants. 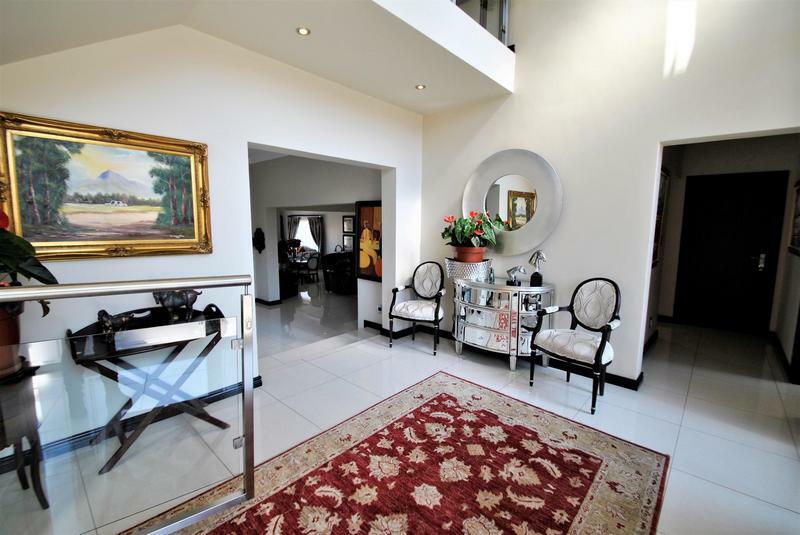 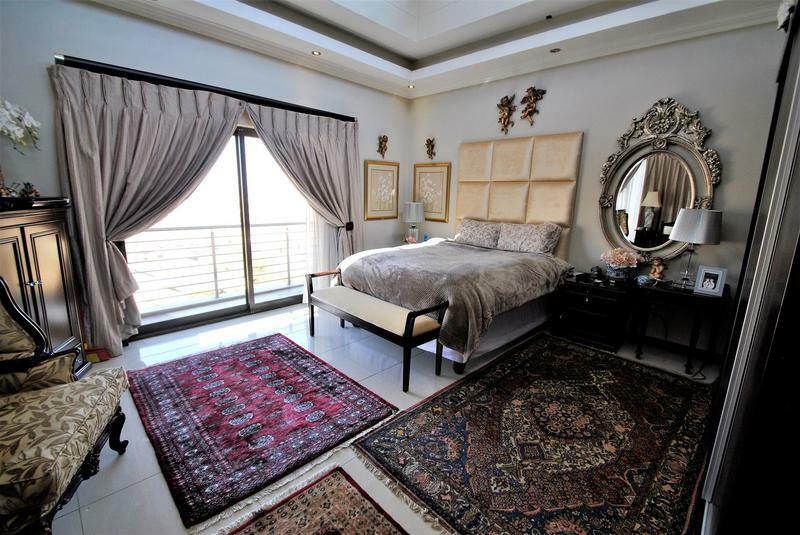 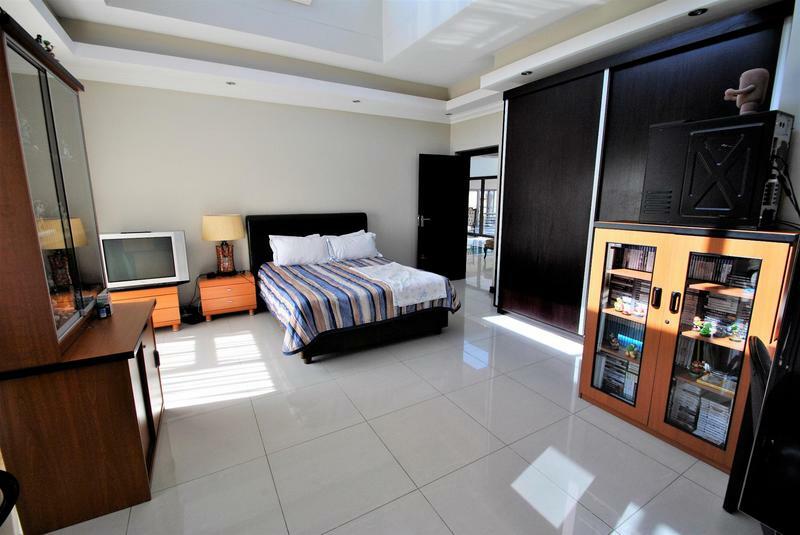 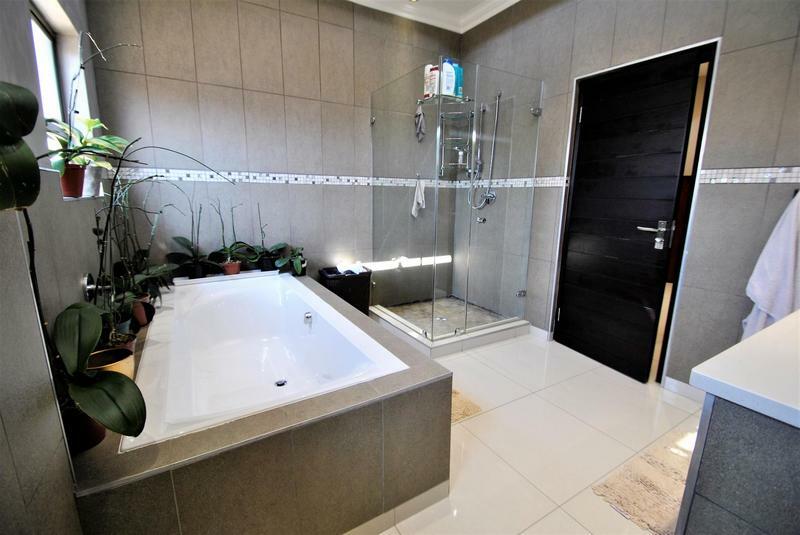 This prestigious property is a must view for the discerning buyer who truly wants to live out their dreams.